As I mentioned before in bith my Youtube videos and blogs, I am not a blush person. 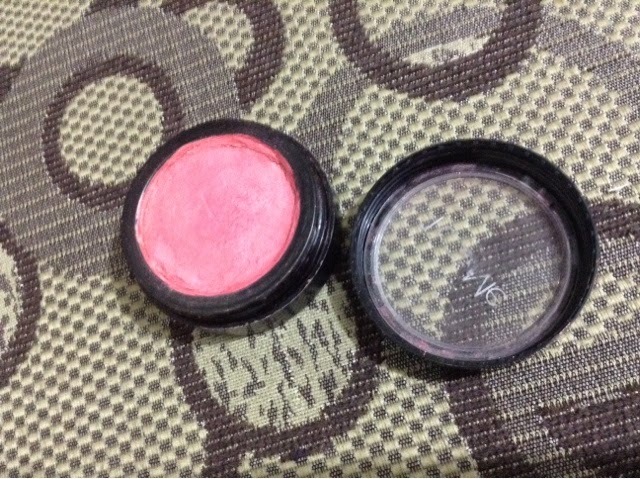 But come 2013 when I started experimenting with blushes as I see how effective they are in giving inner glow to ladies. I have been so much amazed with pay off colors and so on plus they are one of the most inexpensive type of makeup. 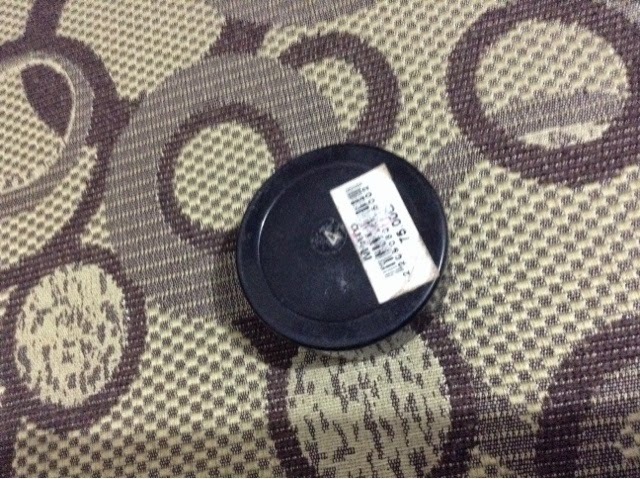 I got this Touch Me blush at Metro Department Store in Market! Market! I was just first curious with what the makeup store has in line. 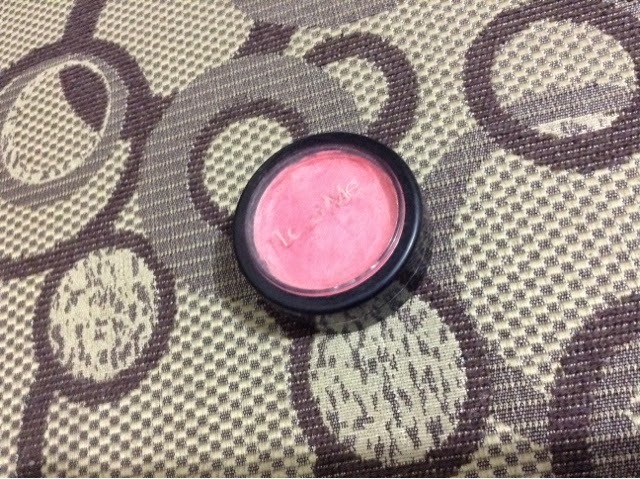 Touch Me gives affordable prices so I initially picked up this blush on. Sadly, it broke on my way home so I had to fixed it to make it hard and usable again. The color is in Shade 4 and this is 1 out of the 5 colors that the line sells. I opt for a pink one because I never own ampink shade blush on. 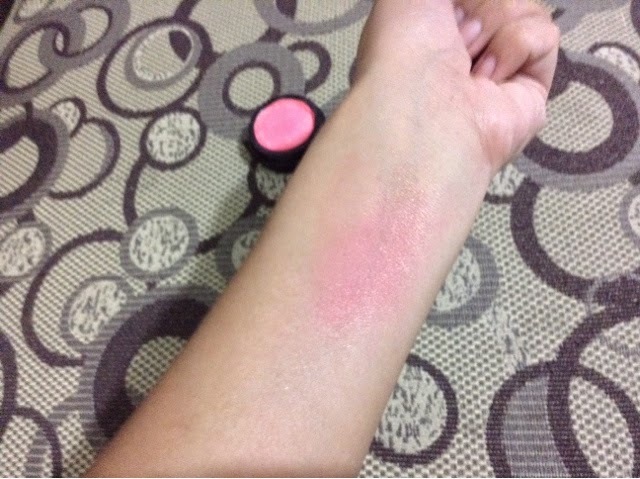 The Touch Me blush on sells for 75pesos only. 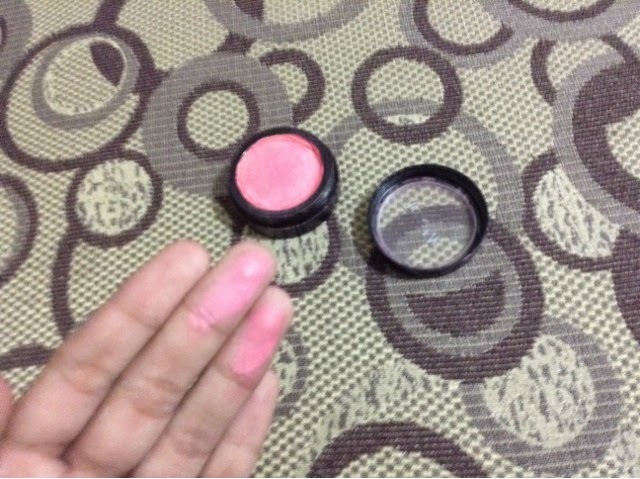 Truly one of the cheapest blushes ever. The product is very pigmented but has a sheer coverage. It is finely made so it is easier to blend. It instantly brightens my face and my looks. I love how this blush on is able to create a girly look on my face.